Version 1.0, 7/13/2018 – Initial Release. TrueLook Construction Cameras is brought to you by TrueLook Construction Cameras. It's free. 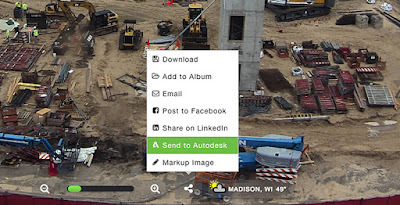 This add-in is compatible with BIM 360 Docs.